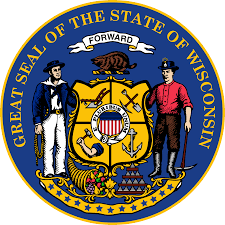 Wisconsin ended the fiscal year with a $313.8 million surplus, according to an annual fiscal report released by the Department of Administration. The report also shows the state spent $15.3 billion, which was less than the $15.4 billion state officials anticipated spending. The numbers come as welcomed news to Republican state legislators, who are likely hoping voters take notice before heading to polls on November 8th. Some, however, are critical of the numbers. Newspapers are reporting that not every state agency has finalized its spending numbers from the fiscal year. In other words, the report is relying on incomplete spending totals. The Department of Administration said “final adjustments” may be made to the report by November 20.